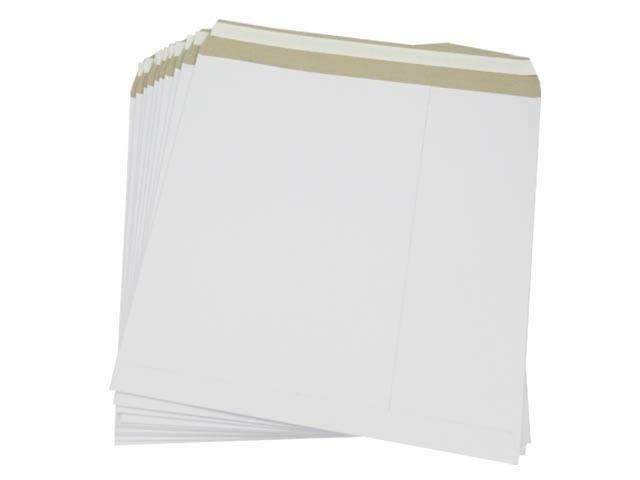 A pack of 200 x Extra Strong 12" White Record LP Mailers Envelopes. - These mailers are the highest quality 625 Micron white record mailers around. - Designed with extra strong peel & seal tape so you dont even need to tape over the seal. - This is the best designed 12" White Record Mailer available.